It’s ‪#‎SEAvsAZ‬. One team is motivated to close out the season strong. The other just wants to get out of the regular season and start focusing on a playoff run. “The sky isn’t falling.” “We’re not panicking.” “It’s a long season.” — said every 0–2 team ever. 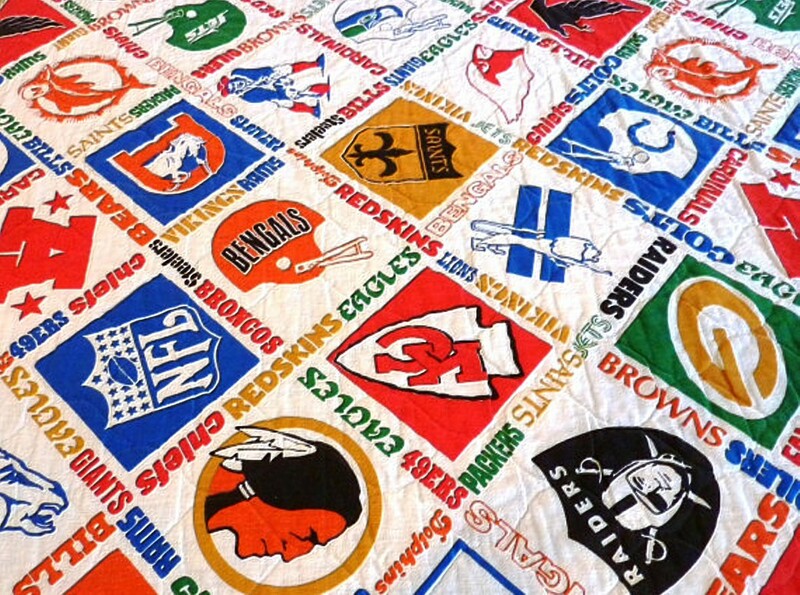 Dealer’s choice for which bromide you want to cling to for your winless-thus-far team, fans of the Seattle Seahawks, Detroit Lions, Philadelphia Eagles, Indianapolis Colts, Baltimore Ravens, Houston Texans, New Orleans Saints, New York Giants and Chicago Bears. 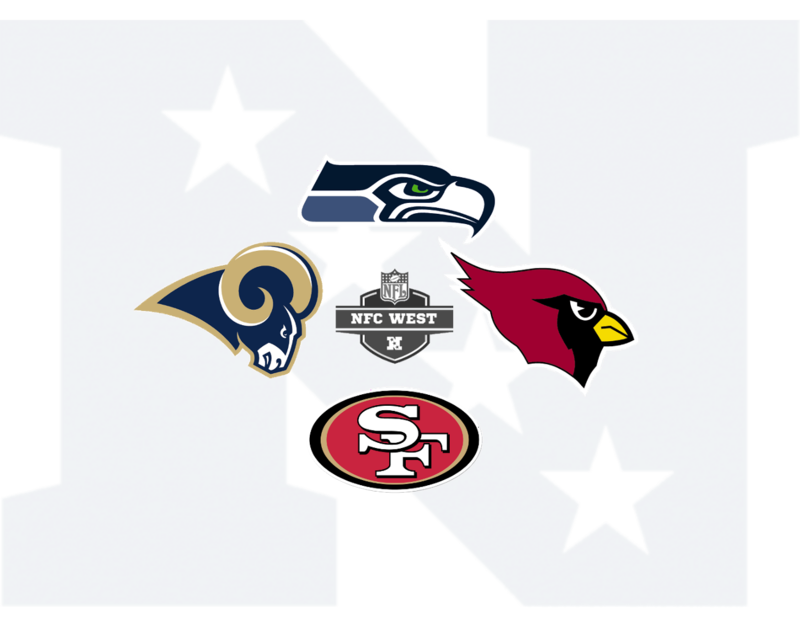 Read my latest article about what we’ve learned so far in the NFC chase for the playoffs, published in The Hit Job, the Seattle PI, Oregon Sports News, Comcast Sports Net Northwest, USANews, BetItBest,Wn.com and Seattle Sun-Times. The Seattle Seahawks are on the precipice of wrapping up the No. 1 seed in the NFC. 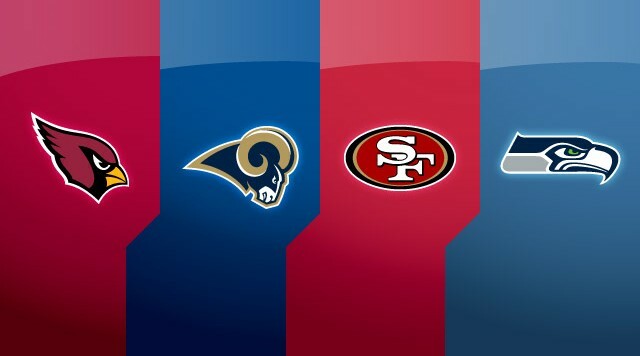 If they take care of business in weeks 16 and 17, a cushy (relatively speaking) playoff slate of a first-round bye and two possible home playoff games await the men in blue before their planned rendezvous in New Jersey on February 2. The Seahawks are one win or a San Francisco 49ers loss away from clinching the No. 1 seed, thanks to their dismantling of the fading New York Giants at Met Life Stadium last Sunday by a score of 23 – 0. That one needed win? It should come from this Sunday’s opponent in the CLink, the Arizona Cardinals.